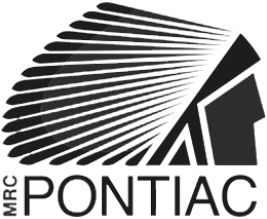 Founded in 1995 under the banner of the ATV Association Pontiac. 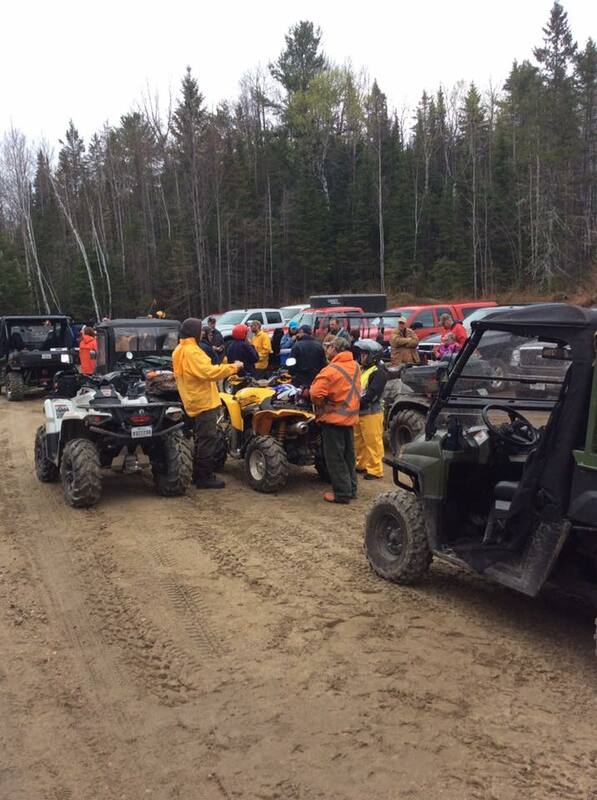 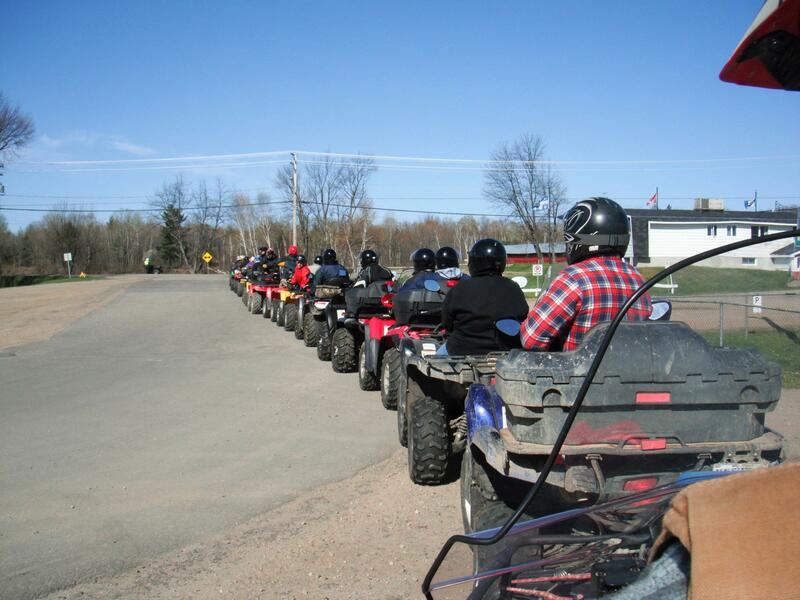 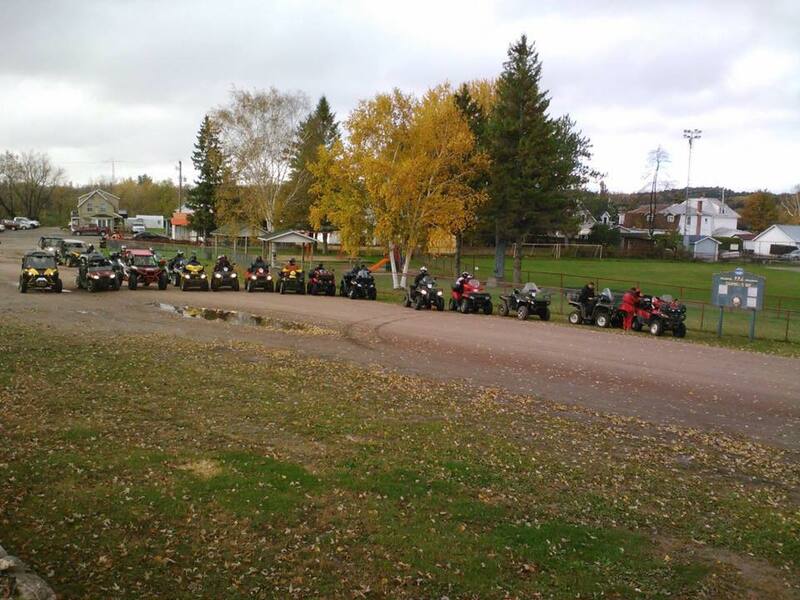 The club was revived in 2000 by a group interested in ATVing across the province of Quebec. 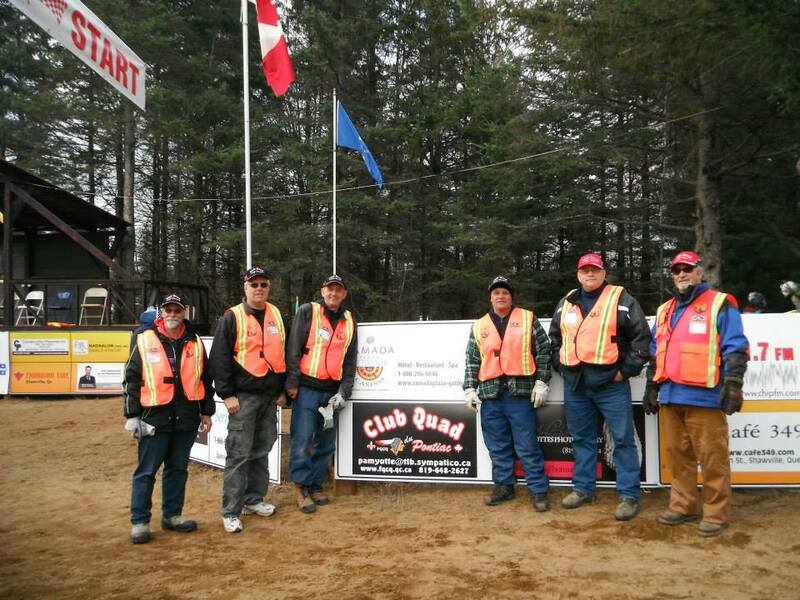 By changing the charter and bylaws and becoming a member of the Federation, we are able to build and maintain trails under the name CLUB QUAD PONTIAC. 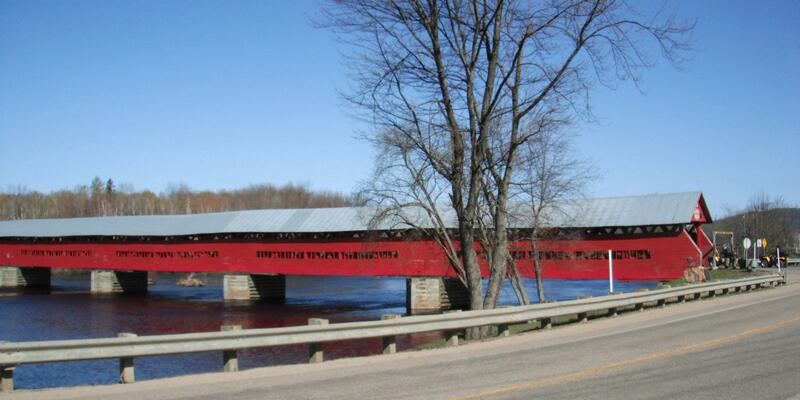 Currently we have over 400 km of trails and an observatory on the Waltham trail. 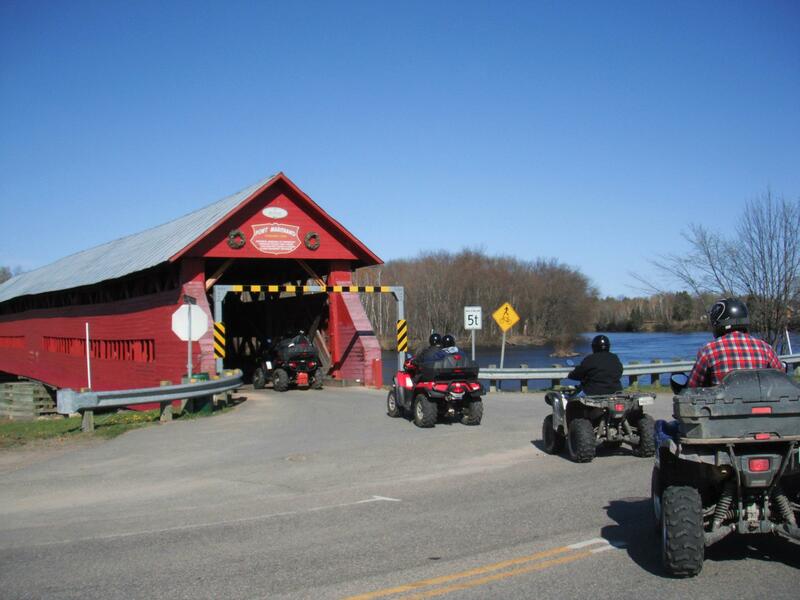 Our trails now join the Eagle Forest and the Upper Gatineau (Maniwaki) club.